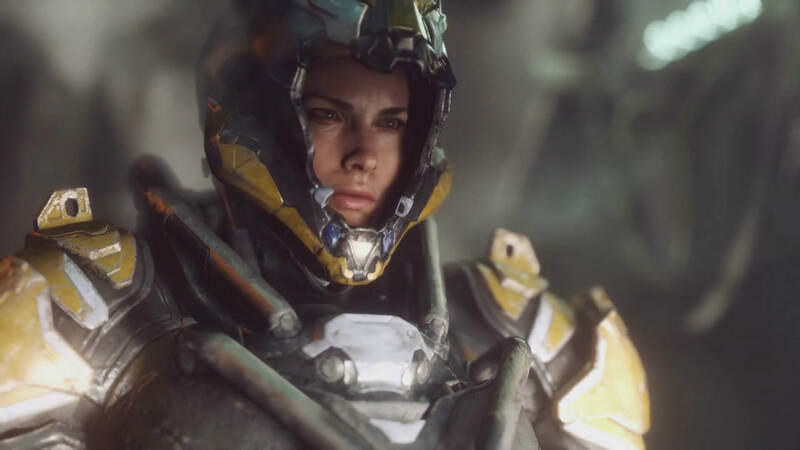 Bioware’s Anthem has been through a ringer of ups and downs over the past few years. 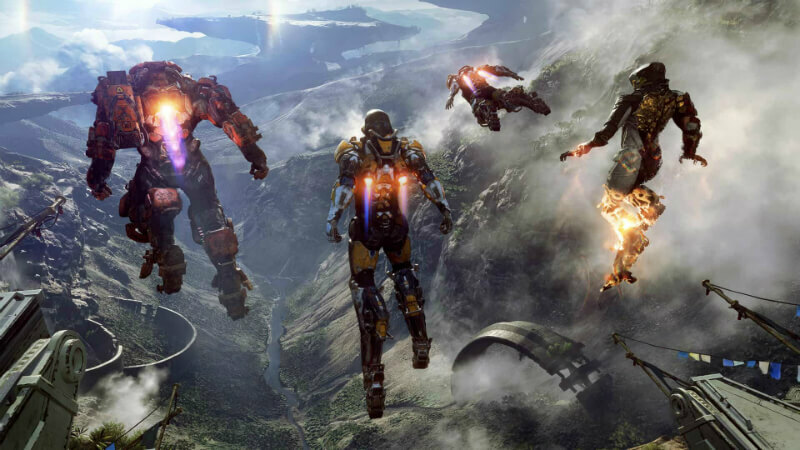 At E3 2017, Anthem made its stellar debut, and by doing so it became one of the most anticipated games to watch out for over the coming years. However, after that 2017 reveal, Anthem went through a multitude of problems. Lead animators and developers left the game’s development to move on to other projects. 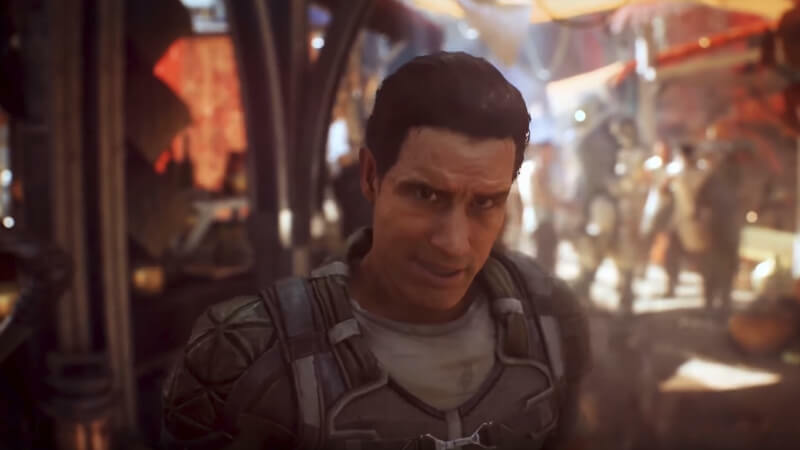 Scandals surrounding other EA games such as Battlefield V, Mass Effect: Andromeda and Star Wars Battlefront II have also hurt the game’s perception among gamers. What Is Anthem? Is It A Destiny Clone? The Division and Destiny both struggled to keep gamers engaged after their initial launch dates. To be fair, Destiny 2 improved in this aspect and The Division 2 looks to do the same later this year. However, Anthem doesn’t have the luxury of waiting for a sequel. Due to the expansions of Destiny 2 and The Division 2’s release in March, Anthem must hit the ball out of the park day one. That starts with its narrative. A Compelling Story Is Still A Big Component For Bioware Games. This Includes Anthem. Bioware is known for their expertly crafted narratives with Dragon Age and Mass Effect at the top of most gamers’ lists. 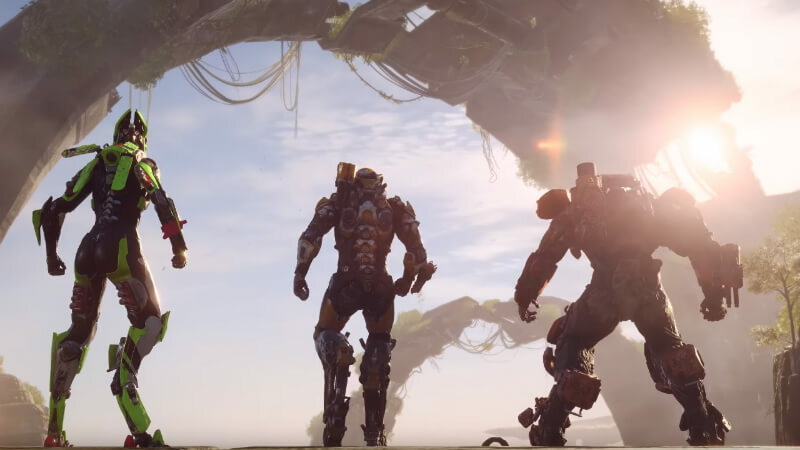 Anthem is an RPG action game that wants you to grind for hours on end in order to level up but its story is a big deal. Along with that, the game will have some dialogue options to choose from but not as detailed as the branching options present in the Mass Effect or Dragon Age series. You can build relationships with your crew through completing missions and other means, but you will not be able to “romance” anyone in your crew during the game. You trek throughout the world of Anthem in these powerful exo-suits called Javelins. There are four suits to choose from, each carrying their own specific ultimate ability and playstyle. The Ranger is a well-rounded class that is good, but not great, at anything you need to accomplish. You’re the balanced player who isn’t left out in any fight. Next up is the Interceptor. This class is made for agility and speed. It can easily slip in and out of combat quickly if needed. It’s everything the Ranger is not. Fast, flashy, and probably made for those who are used to high-octane gameplay. The Storm is a more magic-based character who uses elemental abilities to deal damage. It’s best to use this class in the air and in a ranged capacity. Finally, we have the tank. The Colossus class is built to deal and take damage. You’ll be slower than everyone else but your teammates will thank you for your unselfish playstyle. You can make multiple variations of each class to match who you’re playing with, whether that is a full squad or just by yourself. You’ll be able to upgrade and customize your Javelin however you want with better aesthetics and more abilities as you play (including your armor’s helmet, chest, arms, legs, state of wear, paint, and vinyl). You will also be able to customize your emotes as well. 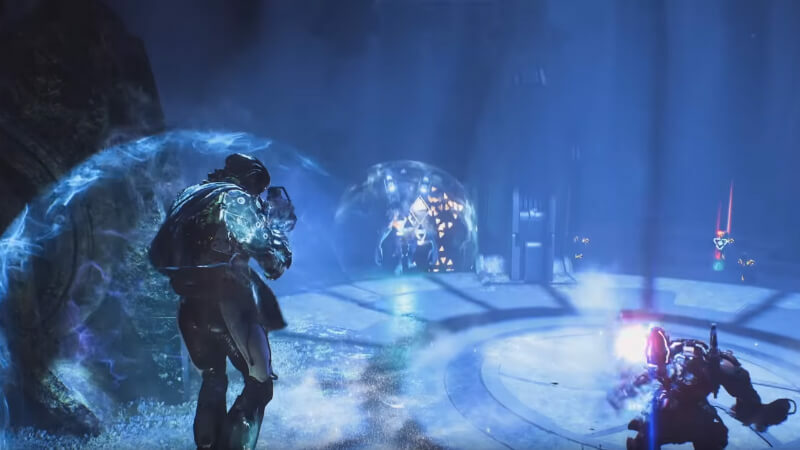 On the surface, Anthem is similar to other action RPGs like the ones mentioned above. But, as Warner stated, that is where Anthem strays off. The ability to fly in the air and quickly transverse through water is unique. It really gives you the feeling of playing a Destiny style game while at the same time giving you a heroic RPG by flying through the skies like Iron Man. Your suit will begin to overheat if in the air for an extended period of time but you can fix this by being exposed to water. This flying mechanic is one of the most essential aspects that Bioware must get right. EA, and to some extent Bioware, has been a thorn in gamers’ sides for the last few years (and I may actually be understating that). Mass Effect: Andromeda was a trainwreck from a PR point of view and is easily viewed as the worst title in the series. To fully go through the Star Wars Battlefront II loot-box debacle, I would probably have to write up an entirely new article. And Anthem has gone through many issues and tragedies in a short amount of time. 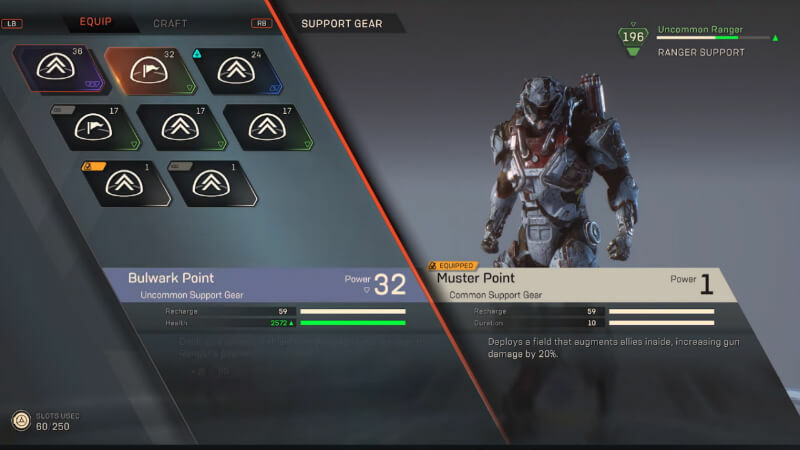 Also, Bioware Executive Producer Mark Darrah has stated that there will be no PvP for Anthem at launch. If the game’s grind and story become a chore to get through, this decision to leave out another playable mode could be dire for Bioware. 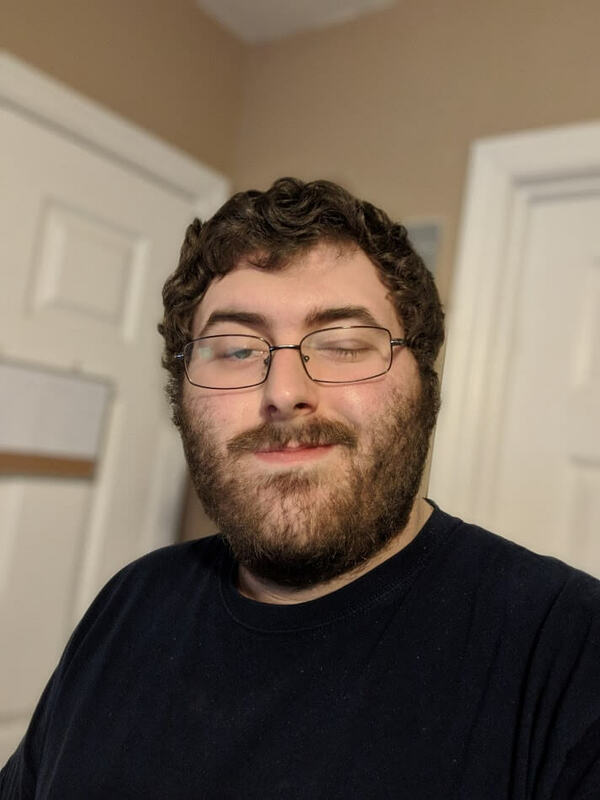 Hopefully, Bioware and EA have learned a lot over the last few years and created something truly special with Anthem. And there is a good chance that they did realize their mistakes. As first reported by GameRant a few months ago, all DLC for the game will be free. The game’s microtransactions are said to be purely cosmetic, which is a step in the right direction for a publisher who had pay-to-win systems in place with Battlefront II. All in all, Anthem is still a game to excited for. While it may not live up to its “Destiny-killer” moniker it received when it was revealed in 2017, it still may end up as a great game that falls right in line with other successful titles in its genre. We won’t know for sure until Anthem releases next month. Are you excited for Anthem? What class are you going to play as? Let us know in the comments below!